Two Swedish women in their early 20s were killed within hours of arriving in New Zealand when their ‘unroadworthy’ rental car went out of control, crossed the center line and hit another car near Whangarei, North Island, yesterday. The driver and front seat passenger of the oncoming car suffered non-fatal injuries. One of the “unlucky” 21 babies who caught the [potentially] fatal staphylococcus aureus infection in Auckland Hospital’s Neonatal unit died. 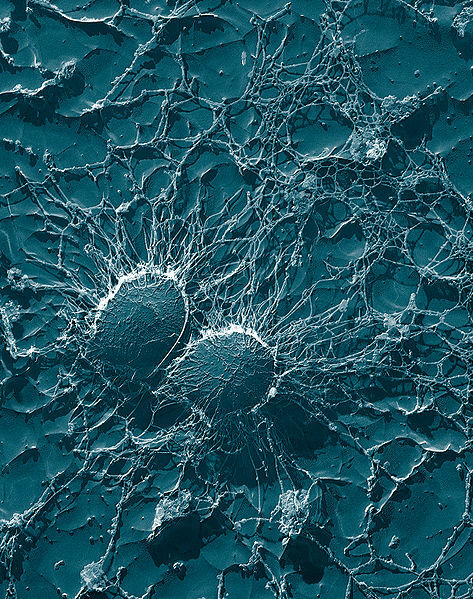 The bacteria is reportedly immune to common antibiotics. In a similar outbreak at Wellington Hospital in 2004 three babies died and at least 30 others infected. Do NOT consume capsicum and tomato imports from New Zealand! Muggings are on the rise. Avoid Traveling to New Zealand. After the latest incident in which eight English and dutch tourists, including two women, were attacked by a large gang of knife-wielding Caucasian New Zealanders, and other incidents of robbery targeting foreign visitors (see references below), a trend seems to be emerging. The attackers, 6 men in their late 20s or early 30s, shouted, “they have the wrong accent!” as they proceeded to stab six of the tourists, in what seems to be a mugging incident. Don’t drive on the deadly roads. Don’t walk alone. Make sure you visit places in groups of 20 to 30 people. When attacked by muggers, hand over your money without any resistance, or you could get stabbed.